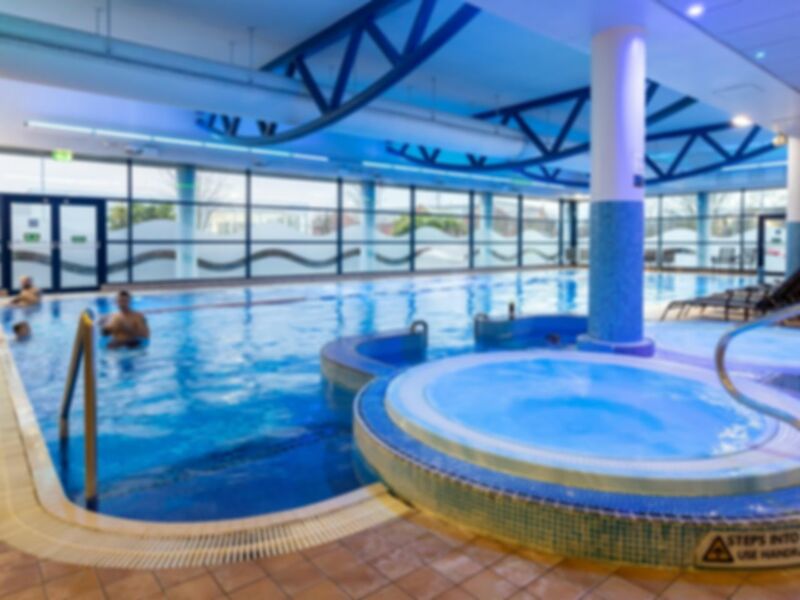 Bannatyne Health Club & Spa Burton on Trent is a fantastic gym and spa with all the equipment and facilities you need to meet your health and fitness goals. Facilities include state of the art gym equipment and a heated swimming pool. In the pool, there’s designated areas for lane and free swimming, so whatever you’re looking to do, this club has you covered. You’ll probably want to relax after your workout, and with a sauna, steam room and spa pool, you won’t be left wanting for anything else. Bannatyne Health Club & Spa Burton on Trent is located within the Centrum 100 Retail Park. Parking is available on site. Bus routes 811 and 812 stop close by. Great gym, not a lot of people in there so able to use the equipment I wanted without waiting. Pool was good & good temperature. One sauna was not working so we had to wait to use it. Large gym with plenty of equipment available during early mid week evening visit. Larger than normal pool but didn’t use. Changing rooms and showers clean and tidy. Plenty of lockers. As expected from Ballantynes that I’ve visited recently. All good. Top customer service, very friendly. Gym was good . Easy to use and find . Wide range of facilities all maintained to a high standard .